Send documents, files to customers or colleagues is a vital part of representing several companies. Billings, proof of purchases and other contracts commonly need to be ordered to others, and Gmail users can send files as an email attachment. 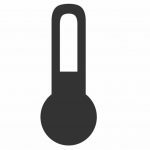 Zipping or compressing files is among the fastest and most helpful ways to send files through email or to submit files to a web server. The anti-virus software for checking zip files you receive. Step 1: Select all the files you want to compress, to select more than a file, hold the “Command” button on Mac or hold the “Ctrl” in Windows button. You are able also to choose a folder or folders to compress into a single file. Step 2: Right-Click on files or folders and click “Compress” from the drop-down menu. A zip file of the items you selected will be compressed into a file immediately. Step 3: Open your web browser (Google Chrome, Mozilla Firefox, Safari, Opera,…) and log into your Gmail account that you’ve registered. 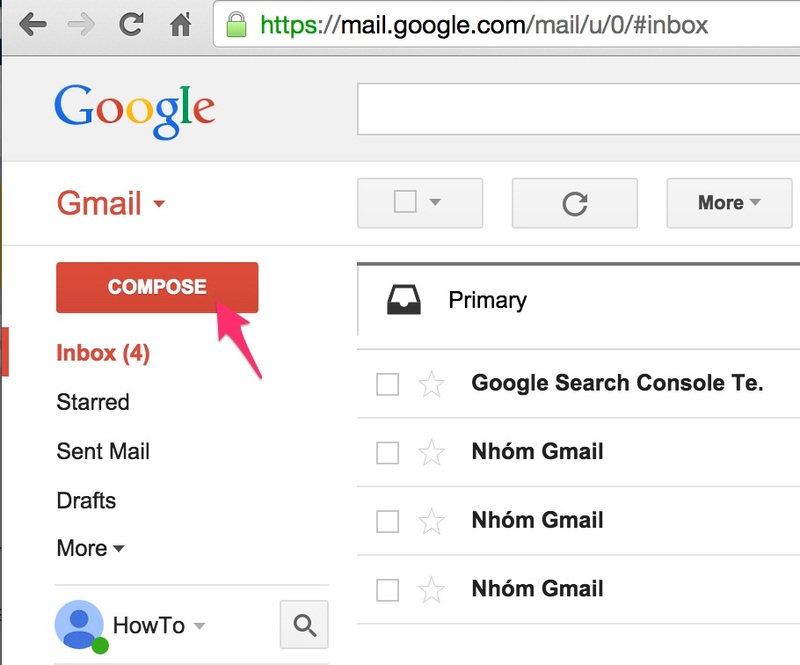 Step 4: Click the “Compose” button on the left side of the Gmail interface. Step 5: Type an Email recipient in the To: field. Type a message subject in the Subject field. 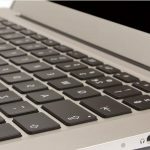 Type your message in the body of the email. 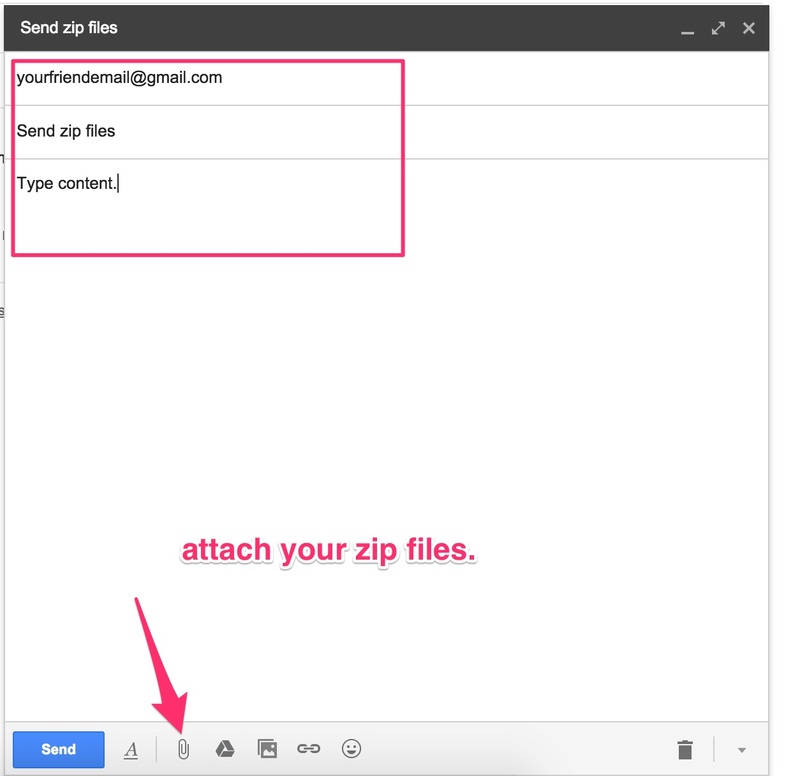 Step 6: Click the “Attach a file” link underneath the Subject field. A dialog window will appear. 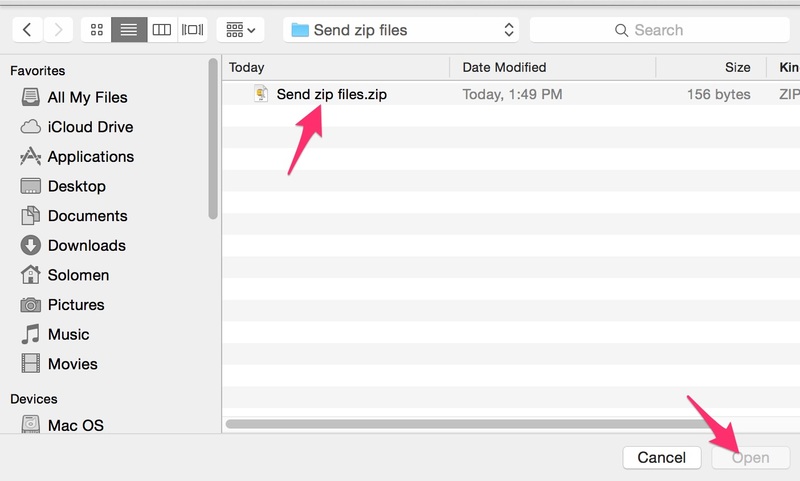 Step 7: Find and choose the ZIP file you created in Step 2 and select the “Open” button. The zip file will be uploaded and attached to the message. 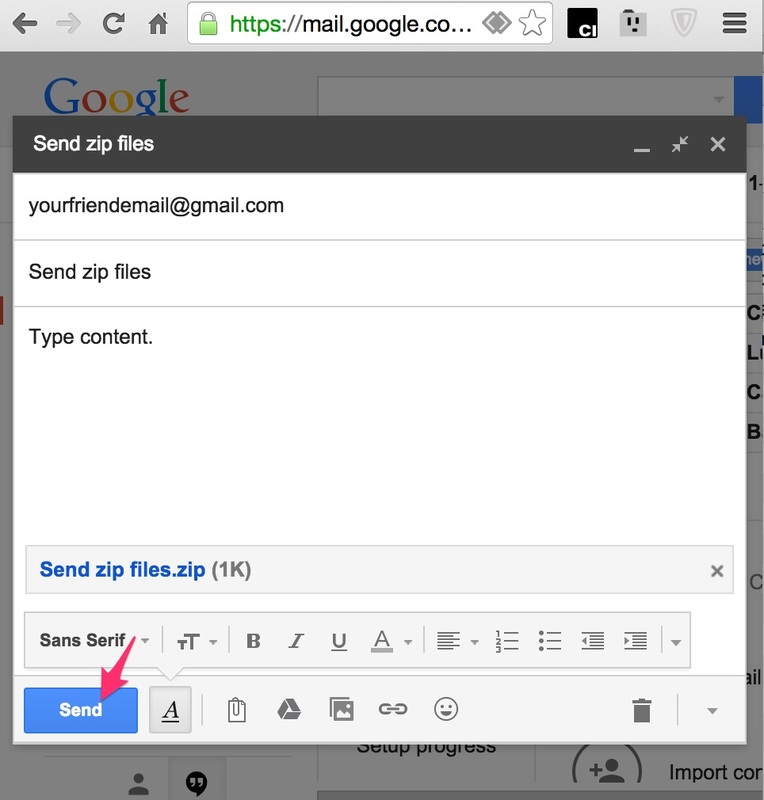 Step 8: Click the “Send” button at the bottom of the message window. 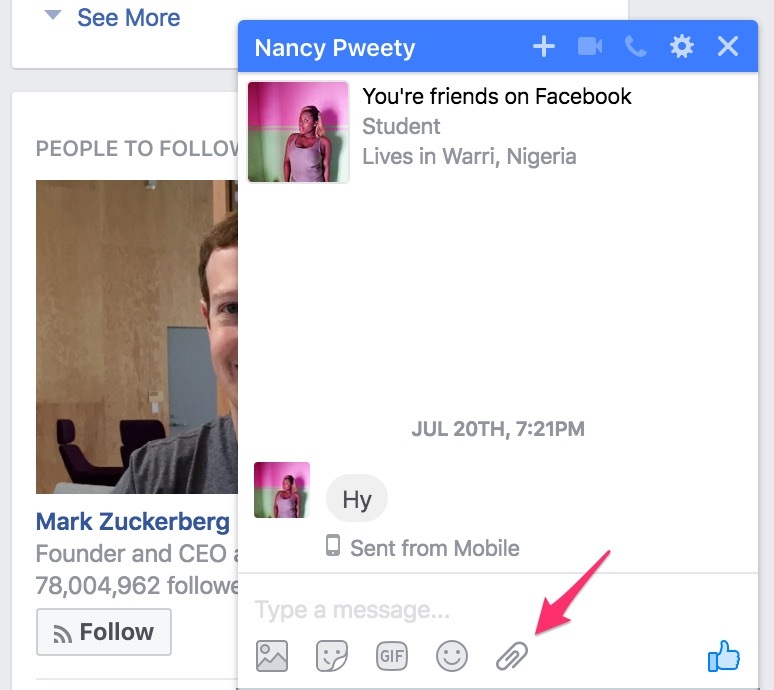 Step 1: To send a file to your friend on Facebook, let open up a chat window. Step 2: Click the Attach icon in the bottom-right of the chat window, and click on ‘Add Files’. Step 3: A file selection box will appear. 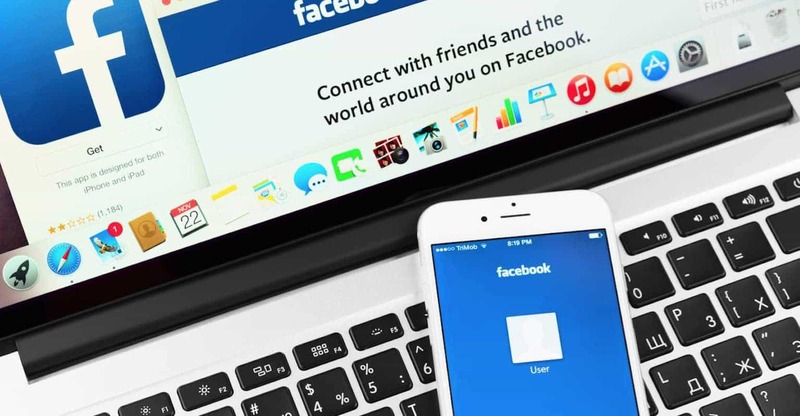 Select the a file or files you want to send your Facebook friend. Click the Icon. Step 4: The file is now uploaded as an attachment to be sent by your next Facebook Message. Type a message and Hit ‘Enter’ to send the files. And that’s how to send a file to Facebook Chat.